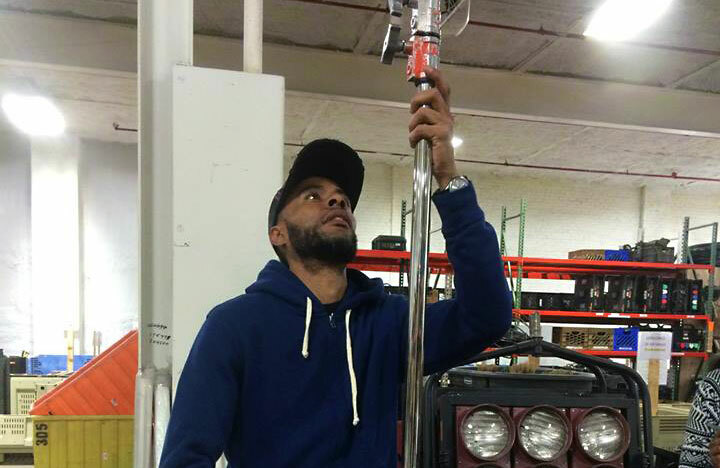 Jimmy Gutierrez was the ideal candidate for Brooklyn Workforce Innovation’s “Made in NY” Production Assistant Training Program. The program trains New Yorkers for entry level jobs in the film and television industry. Gutierrez is now a grip and a member of IATSE Local 52, earning $35 per hour. The job allowed him to accomplish several personal goals, including getting an apartment and saving for his daughter’s Sweet Sixteen, and he is looking forward to what the future will bring.